It's time to announce the winner of 30$ gift certificate to Altenew! 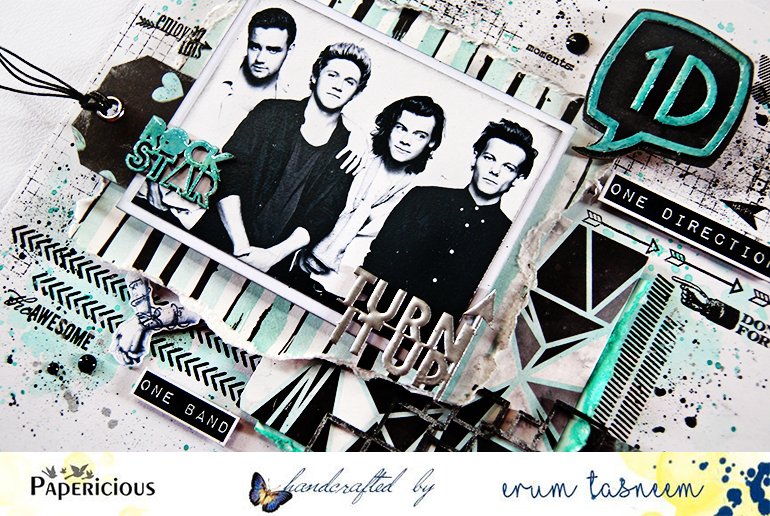 I have a new layout to share over at the Papericious blog. Youu can check it out HERE. Hop on over and leave some love for me. You must have reached here Laurie Schmidlin's blog. 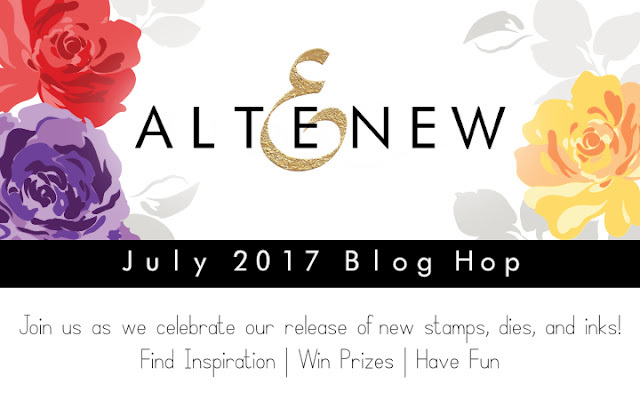 Welcome to Altenew July 2017 Stamps, Inks and Dies Release Blog Hop. 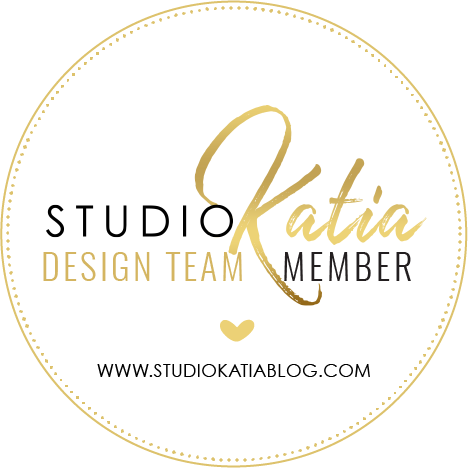 I have four projects to share with you today. Let's start with Parrot Paradise. I did a bit of masking and stamped all the leaves. 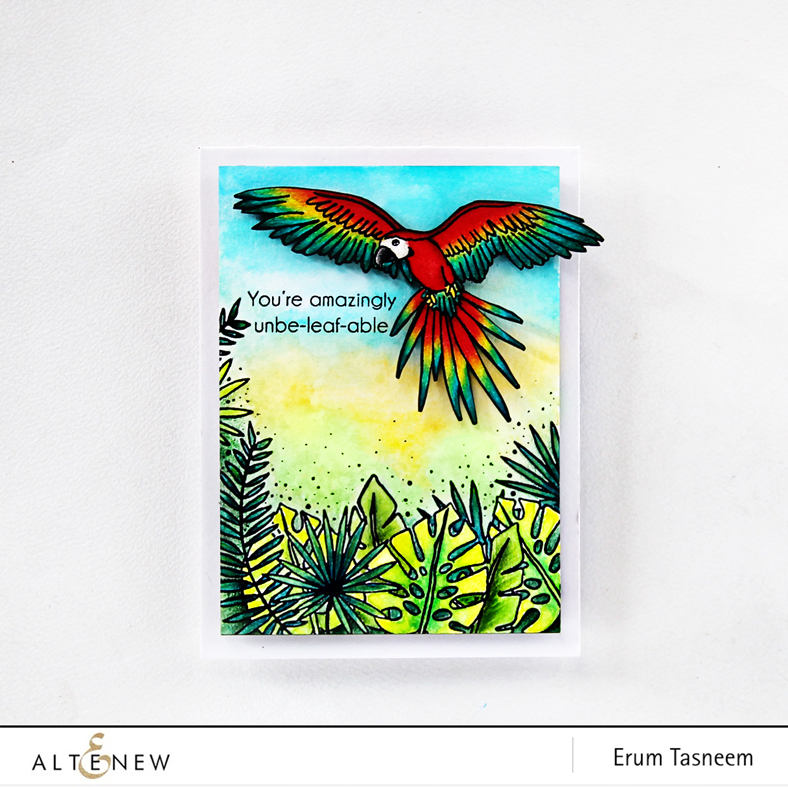 I stamped the parrot separately on watercolour paper. I coloured the leaves and my "sky" with a mix of distress stains and Gansai Tambi watercolours. I added quite a bit of shading to give an illusion of dimension. 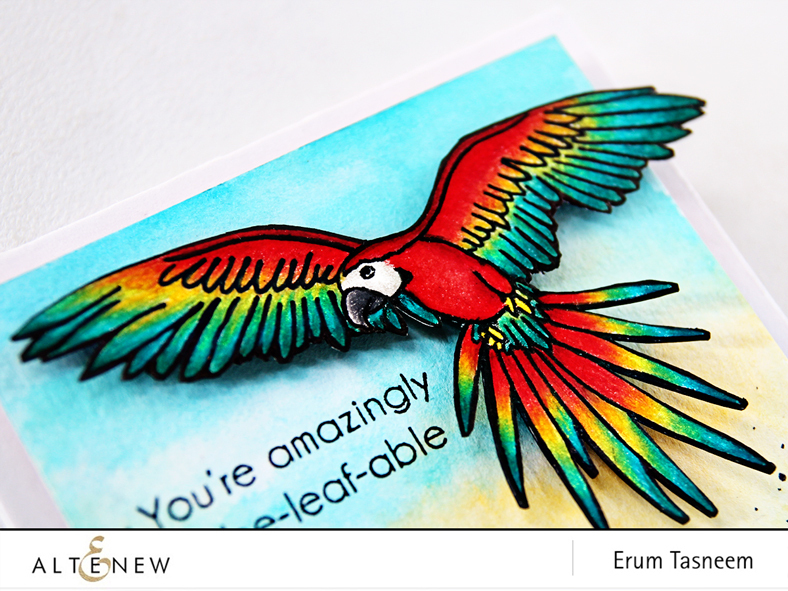 I coloured the parrot similar to a green winged macaw, fussy cut it out and popped it on my card front. Next up is the smaller 2x3 stamp set called Little One. This set comes with a coordinating die set. 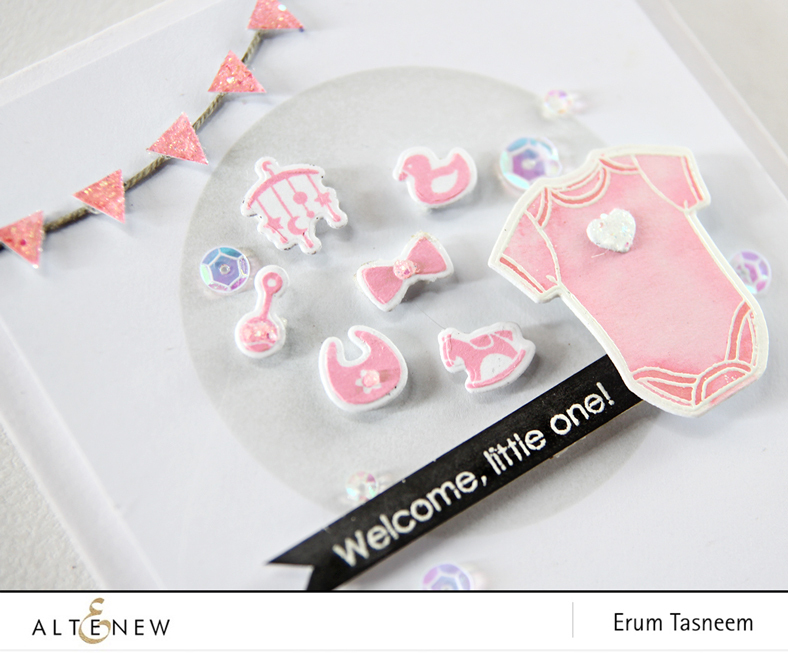 I stamped out the onesie with Versamark and heart embossed it in white on watercolour paper. I watercoloured it using Cotton Candy Crisp Ink. I then went ahead and stamped all the little elements using the same ink. 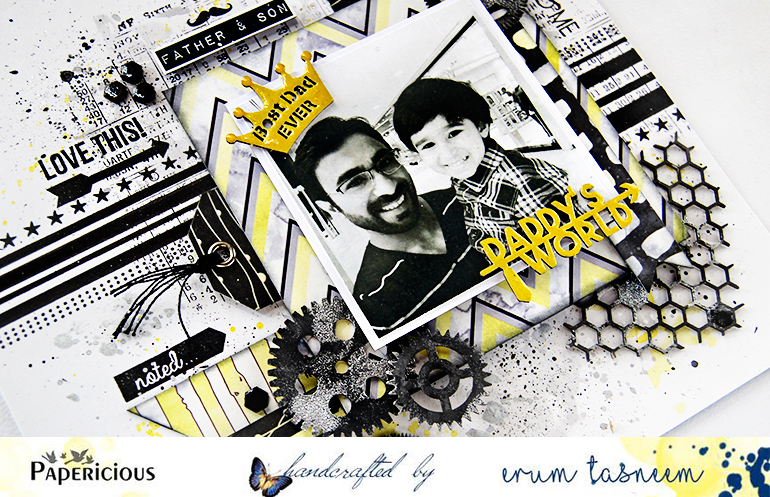 I popped all the diecuts on foam tape and heat embossed my sentiment on a dark grey strip. I added a glittery heart to the onesie and glittery pennants to go with the baby theme. 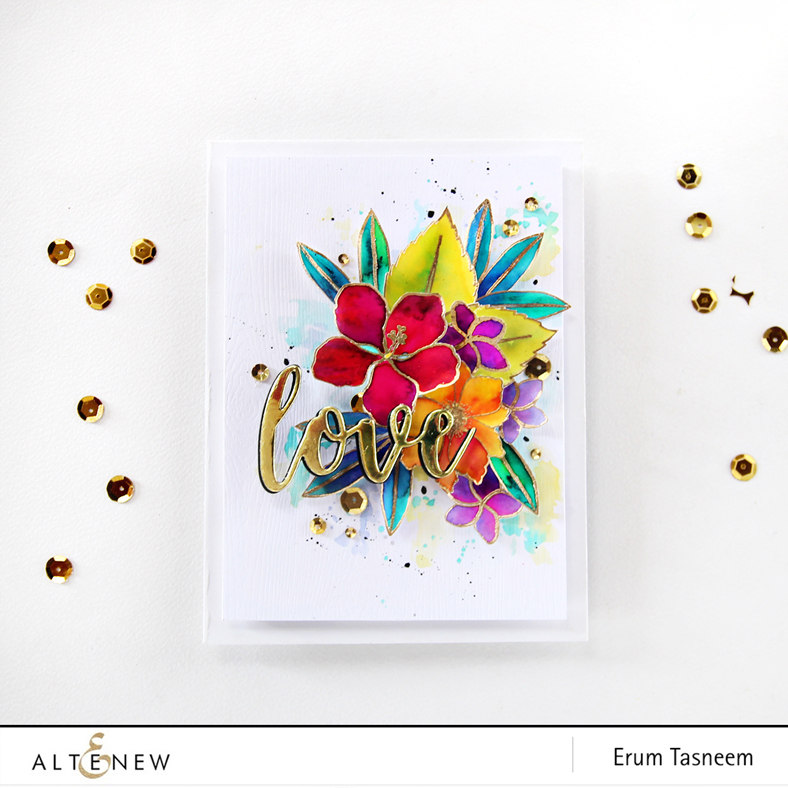 Next up is the Totally Tropical Stamp Set. I used jewel tones on my card. Each piece has three to four tones of colour and looks amazing in person. I just don't like the placement of the images. I tried a few times to get the look I wanted but it just wasnt my day and I gave up. 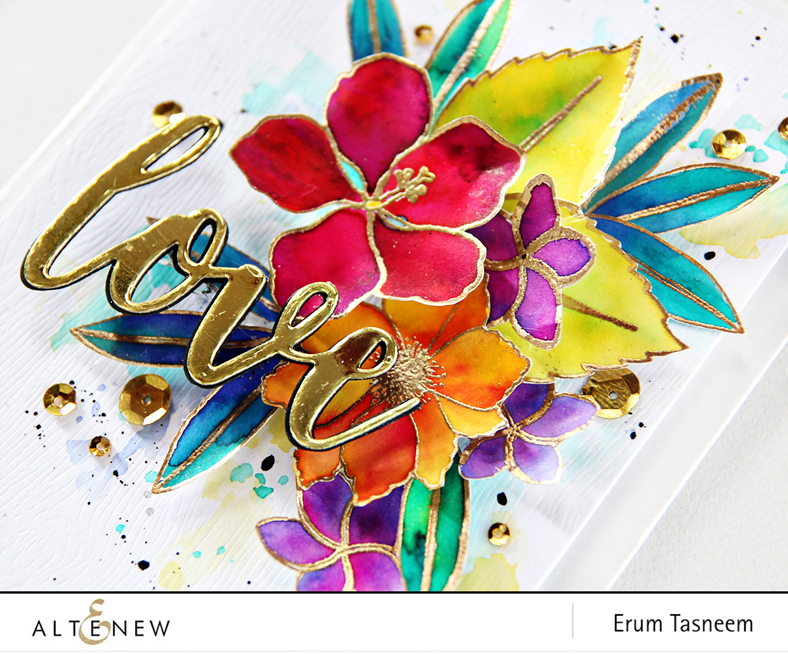 I have also use the standalone die "Love" from the Script Words die set. I cut that out using gold mirror cardstock. Last but not the least, one my favourites CAS cards using the Script Words die set and Heartfelt Sentiments Stamp Set. This is a smaller sized card. I diecut the word "hugs" a few times. I inked one of the layers using distress inks. 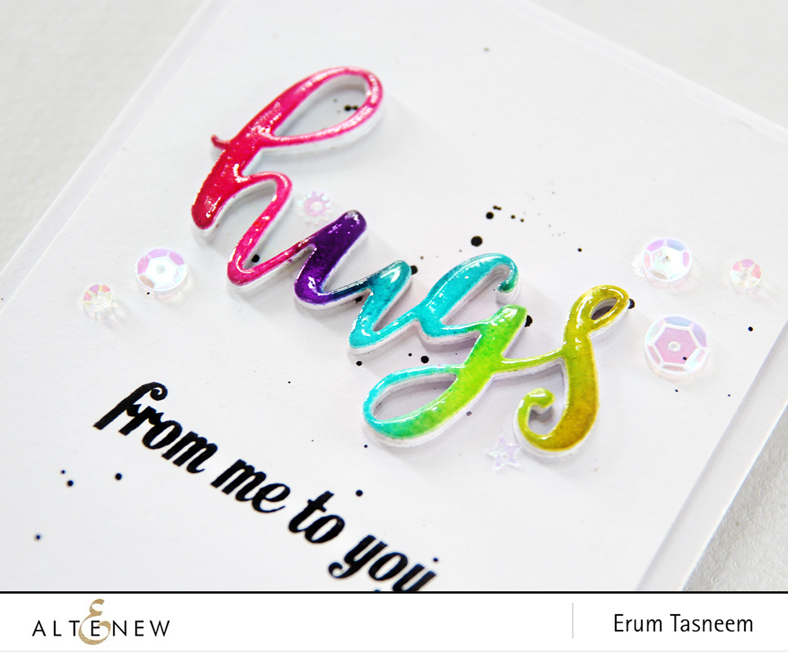 I stamped the sentiment from Heartfelt Sentiments directly below my "hugs" diecut. In the end I added some glossy accents over "hugs". I hope you liked the cards. 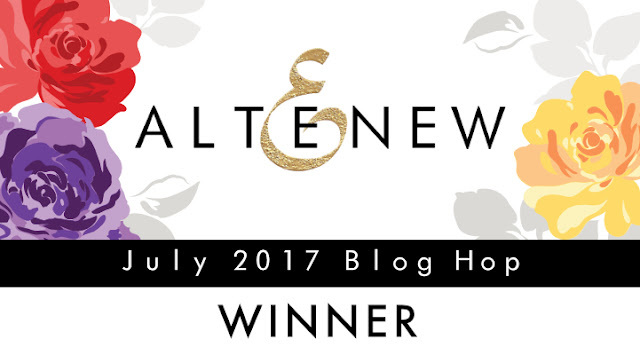 I will also be drawing a winner from the comments left here for a $30 gift certificate to the Altenew store. I will announce the winner here on July 29th. That is all for today from my side. Please hop on over to your next stop that is the amazing Kathy Racoosin. Super excited to share this LO with you. 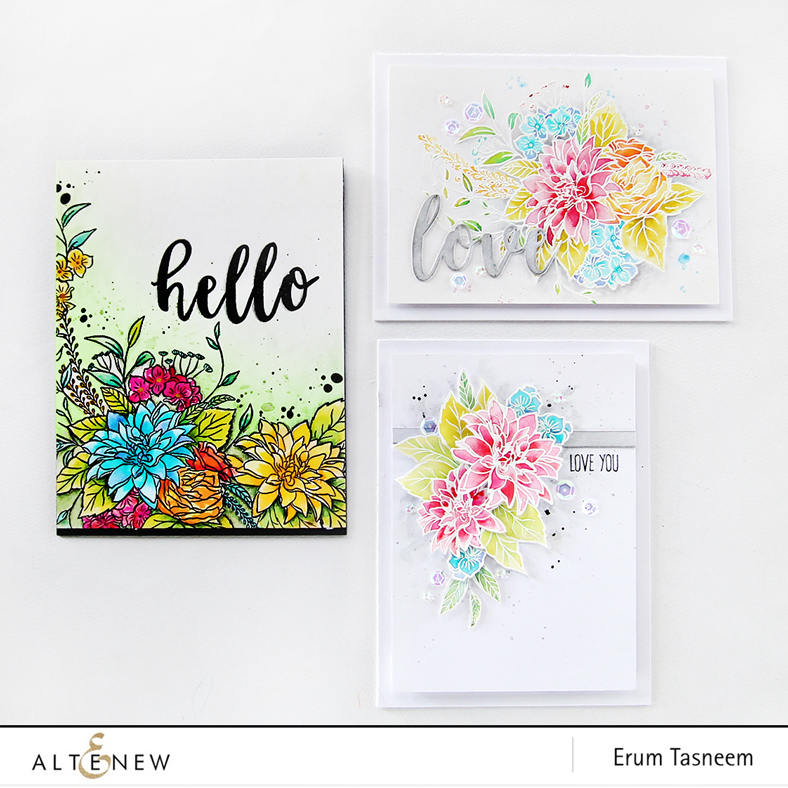 I have a new post over at the Altenew blog where I am sharing a new card plus the winner of one of my Magnolia cards from last time.